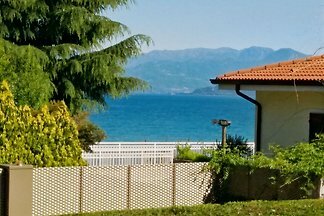 Fine-equipped apartment directly on the lake !! 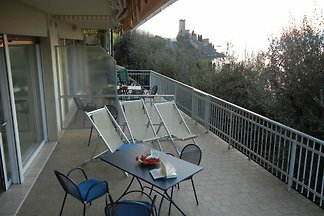 Living area about 60 square meters, with wide terrace and private jetty. 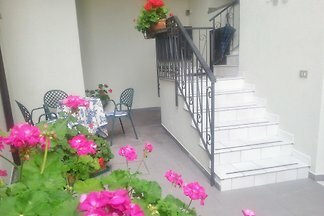 Internet Wi-Fi, satellite TV and AIR available! 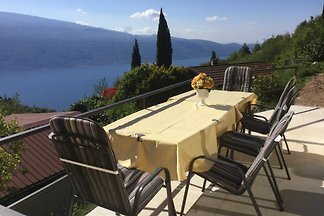 FEWO C 30 IN OG WITH PRIVATE GARDEN! 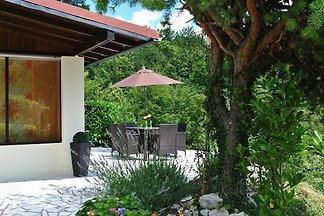 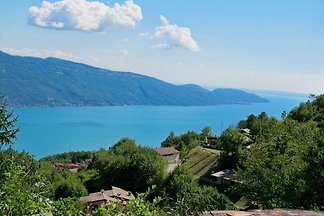 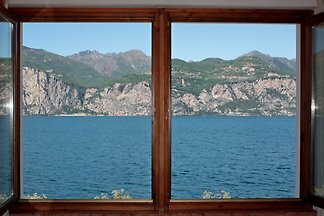 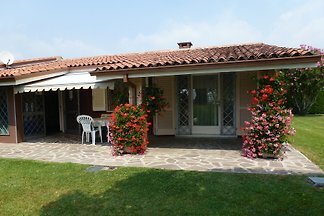 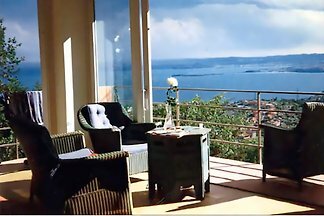 from 5 446 holiday homes & accommodations at Lake Garda were rated with an average of 4.6 out of 5 stars ! 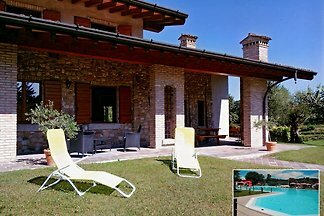 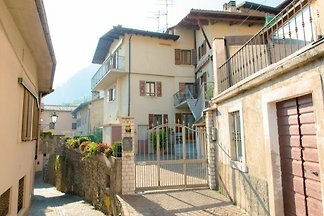 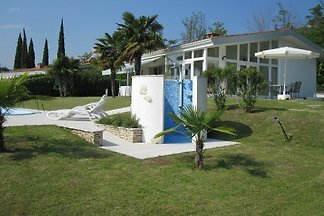 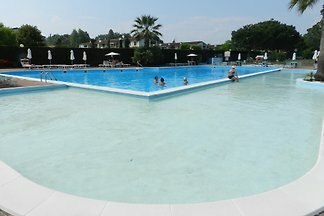 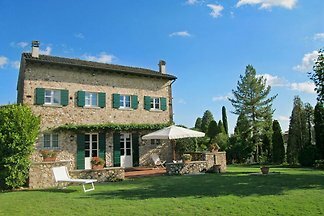 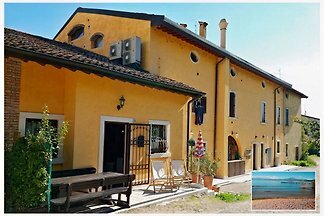 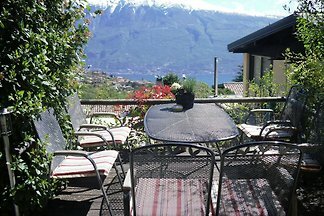 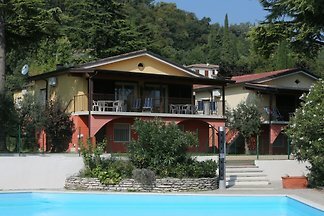 Rent successfully your holiday flat or holiday home at Lake Garda in only 20 minutes !